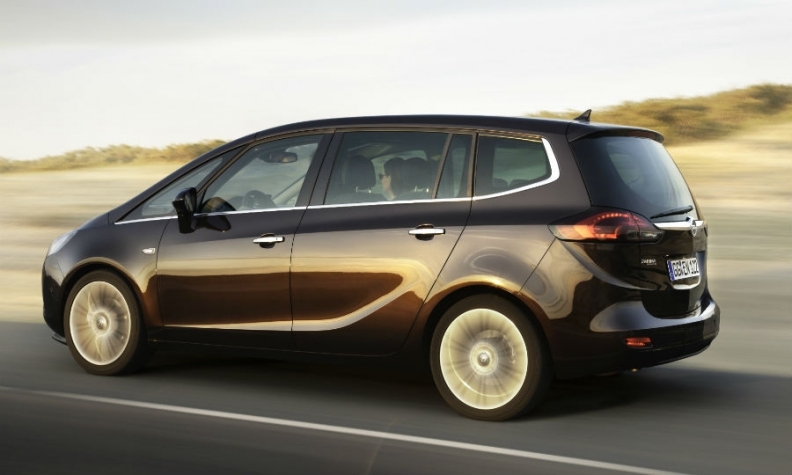 Opel says shut-off software in the Zafira, shown, conforms to the law. FRANKFURT -- Germany's KBA motor transport authority has approved Opel diesel engines that were suspected of using 'defeat' software to hide high emissions, Bild am Sonntag reported. Opel was investigated by German authorities after it admitted that its Zafira minivan has engine software that switches off exhaust treatment systems under certain circumstances. Opel said the software was legal. The software shuts down exhaust treatment systems under certain speed and air pressure conditions to protect the engine, it said. The 2.0-liter CDTI engine, which is also used in the Insignia sedan and Cascada convertible, has now been cleared, Bild am Sonntag said on Sunday. Opel had no comment while the KBA was not immediately available for comment.